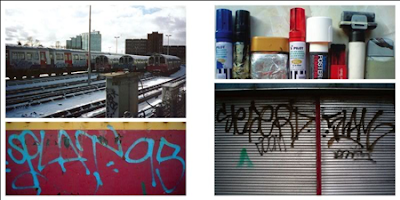 August 14th sees the release of another UK graffiti book , titled London handstyles. 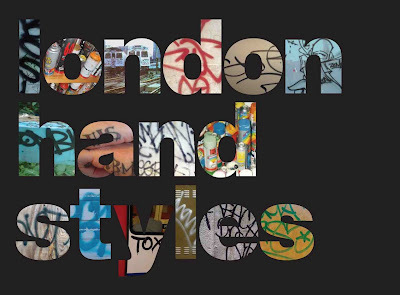 As the title suggests this book will focus on the London scene and will feature over 500 images documenting some of London's finest tags from the 80's right through to the present day. Alongside the photos there will be words, quotes and legendary tales from London's most notorious and prolific writers including Sub, Sham, Diet, Drax, Merok, Dzia, Zomby, Regret, 2 kold, Panik, 10 Foot and many more. To mark the release of the book and exhibitin and launch party is planned on the 14th August at the Rareking Gallery, 6pm -10pm. The exhibition will feature spreads from the book, photographs and a selection of work from some of the featured artists. Wish i could have picked up a copy of this when i was overseas!